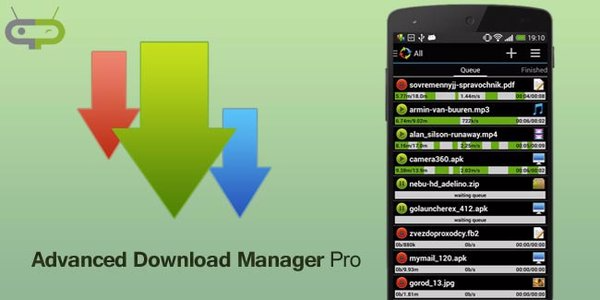 Advanced Download Manager is a download management tool that lets you download files of any type to your Android device with all the comforts you’d expect from a desktop computer. 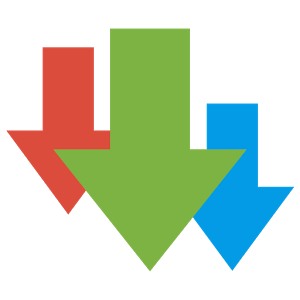 Among the most outstanding features on Advanced Download Manager is the ability to choose from several different download folders depending on the file type. 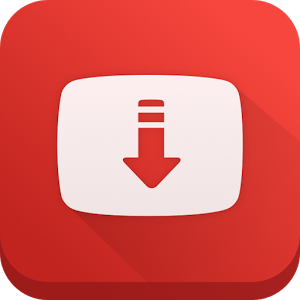 This means, for example, that when you download videos you can automatically save them to the ‘video’ folder, while text files will download to their corresponding folder.